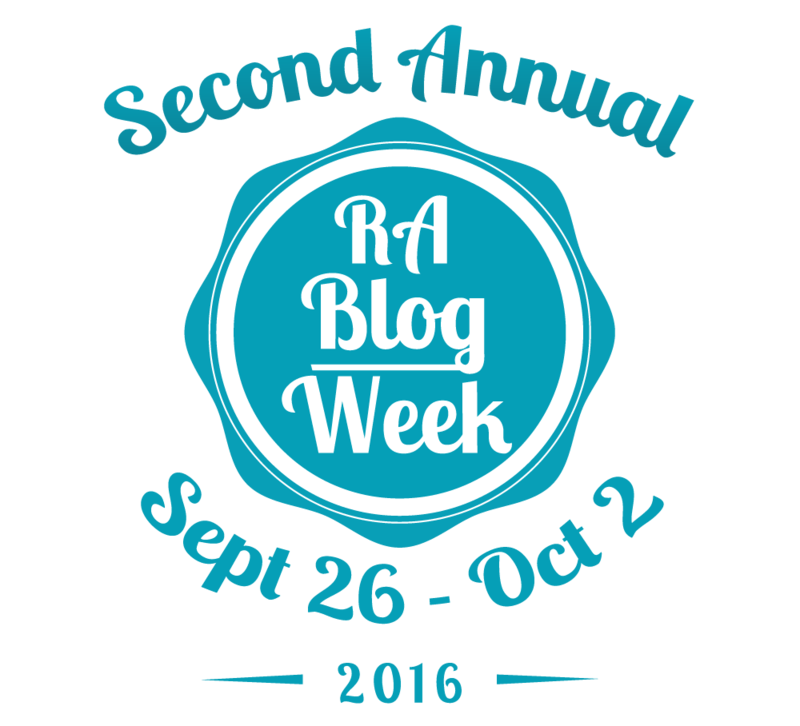 This is a special post for RA Blog Week, a wonderful week of sharing stories and connecting with other bloggers in the arthritis and chronic illness community. In this post, I combined two blog topics, the story of my diagnosis and being active in taking charge of my life with chronic illness. RA or “The Old Lady in My Bones” as I have named her, had her beginning in the spring, as so many things do. I didn’t recognize her presence right away, and certainly wouldn’t have called her RA. After all it was only a swollen elbow – an overused right elbow that puffed up from too many spins in the dance studio or born from the repetitive motions of working on a keyboard. She was falsely identified as “tennis elbow” or lateral epicondylitis if you prefer. I wrapped her in a brace and carried on with classes, rehearsals, and work, and she eventually faded away, slipping into the shadows backstage. In the summer, my left elbow leapt from the wings and joined the dance. I recognized the motion, and fell into the familiar rhythm of that throbbing pain and assumed I knew the cause – and so I slapped a brace on the left one and spun her offstage. The rest of the summer slipped by with an even tempo – I worked, I wrote, I spent my evenings rehearsing for shows in the theatre and drove home beneath clear nights bubbling with the champagne of starlight. I celebrated my strength and my youth. 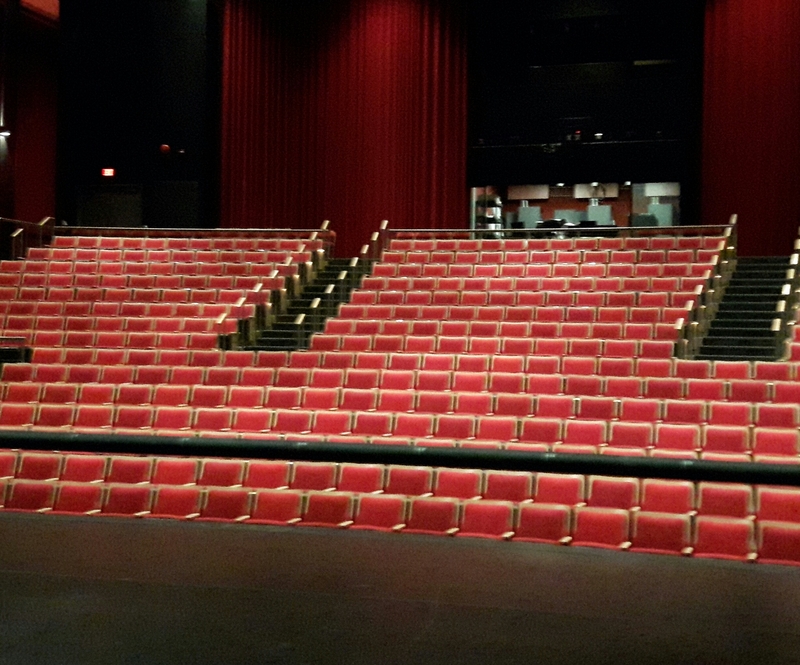 I played on the stage, blissfully unaware of what was waiting in the wings. On a gloomy autumn morning I woke swollen and feverish, my limbs heavy, weighed down by a crushing exhaustion. Clearly I had caught the latest flu virus making its way through the cast. I drank fluids, consumed chicken soup, slept and waited for it to run its course. I trudged through rough mornings with swollen stiff joints for six weeks before going to my doctor. In one hour I was suddenly recast in a new part. I had become a victim of early RA – it was no longer my “grandmother’s” disease – it burst through the curtains and into the spotlight of my life. Nobody expects to deal with chronic illness at any phase in life. I was diagnosed with early RA in my thirties, at the peak of my theatrical life – I had barely finished the first act. I was given medication to manage my symptoms but medications could only go so far. It was up to me to figure out the rest. I cut back on work, theatre commitments and dance classes while I tried to figure out my new limits within the world I had built. I put myself and my health first. I took part in research projects, physiotherapy and occupational therapy classes. I found new ways to keep moving, and enjoy activities to which I had grown accustomed. I worked on writing a new script to get back to the life I knew, even if it was on a smaller scale. I focussed on positive aspects of my life beyond my disease. I gave myself permission to take time for myself when I needed it and not feel guilty. And I rediscovered an early aspiration that was waiting patiently to make its debut – I became a writer. “There are things I may not be able to do well or ever do again, but that doesn’t mean there’s nothing I can do. There are always new goals that replace the old ones. And even when I try and fail, I can still find some small consolation in the effort. The world is full of possibilities and I won’t let chronic disease stop me from exploring – because I know I can.” (I Think I Can, I Know I Can). J.G. I know you can, but even better I know you do. Your post rocks !!! Thank you 🙂 I hope everyone can find a way take back their spotlight. Hope all is well with you. Cheers. Oh I am doing well J.G. I hope you are enjoying RABlog week, I so enjoyed your post. “Bubbling with the champagne of starlight.” What a beautiful image! Bravo for taking ownership of your health! what a great read. Thanks so much for sharing your optimism with such eloquence. Thank you. It has been a pleasure to connect. Hope you are well. X.
I love how to took time after your diagnosis to figure out what this new life had in store for you. I think too many times we try to continue on with life as if chronic illness hasn’t found a place in our lives and then we are disappointed that things aren’t working out. I also love how far you have come and all the amazing things you are doing today. Thank you. Sometimes it feels like a long road – but I take one small step at a time and with a lot of patience and perseverance I get there. It is such a pleasure to connect with you and follow your own journey. Love this post! I love how you personalize RA. I find I deal better with it if I know I’m besting it at its own game. I have only one disagreement with this post. You didn’t become a writer. You were born one, you just hadn’t had the time to fully develop your talent. Time to do that was, in a way, the The Old Lady’s gift to you. Dance on through the pages. Thank you. Your lovely words were the highlight of my rather challenging week. I am thrilled to have connected with you. Wishing you and yours a wealth of wellness and happiness. X.
I have just started blogging at the age of 70 – so am a real old lady! But age has nothing to do with the way you cope with it. A laugh and a smile are the best medicine !! Thank you ☺ So happy you popped by. Wishing you well.